Salvatore Toia is a sports enthusiast and world traveler with a great interest in art and culture. He grew up and currently resides in the Windy City by the lake, the city is a major sports city with huge influences in art and culture. Being born and raised here, Salvatore Toia naturally became a dedicated Chi-Town sports fan, representing all of the major sports including basketball, football, baseball, and hockey. Throughout every season, Salvatore Toia is sure to support the Cubs, Bears, Blackhawks, and Bulls. Salvatore loves going out to the local stadiums and arenas to watch his favorite teams play. Every year, he makes an effort to go to at least one game for each of his teams. The windy city is well known for its involvement in the advancement of performing arts such as music and theater. Living here his entire life, Salvatore Toia has had plently of time to soak in all of the incredible art and culture the city has to offer. Some of his favorite places to experience the arts include the Art Institute and the Theatre. While Chi-Town is a wonderful city to experience great competitive sports and the beauty of art and culture, the winters can be extremely snowy and cold. 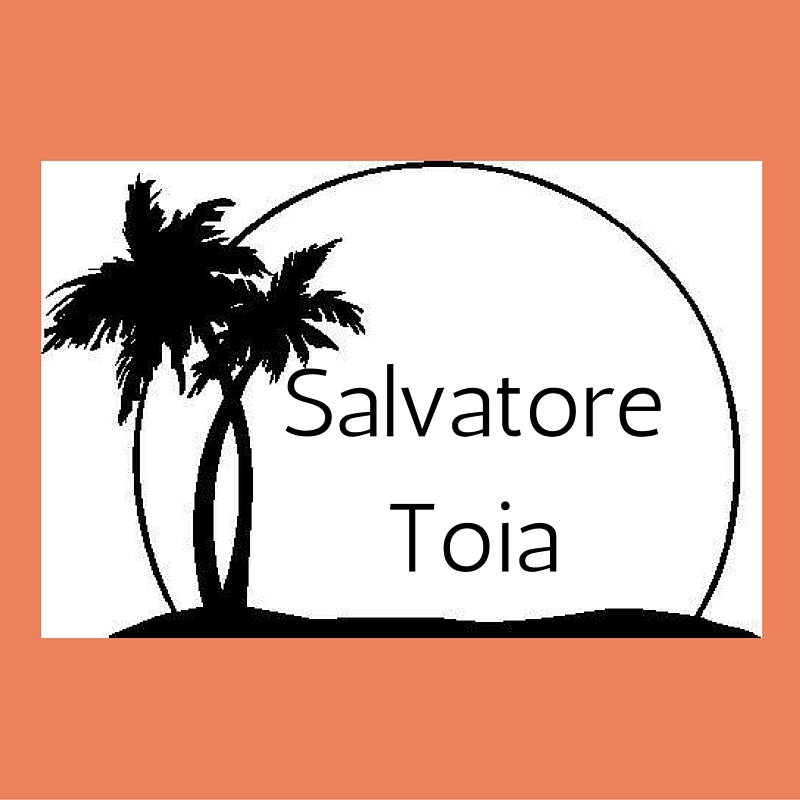 Salvatore Toia avoids the cold and harsh winter months by vacationing and traveling to exotic islands where the weather is much more pleasant and suitable. Over the years, Salvatore has had the opportunity to visit many gorgeous islands including Jamaica, Capri, and Aruba. He also has plans to visit Santorini, Maui, Bora Bora, and Fiji in the near future.